'Tis The Season For Starbucks To Bring Back Your Favorite Holiday Drinks! Home Food ‘Tis The Season For Starbucks To Bring Back Your Favorite Holiday Drinks! ‘Tis The Season For Starbucks To Bring Back Your Favorite Holiday Drinks! Ok, Halloween, bye! See you next year! It’s November (already?!) 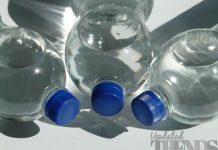 and as the weather starts to get colder and colder (and friggin’ colder), we await the holiday season to plump ourselves up with the best traditional treats that are a part and parcel of Thanksgiving and Christmas, not to mention open presents that we so deserve after being good boys and girls all year round. Uh, take my money already! 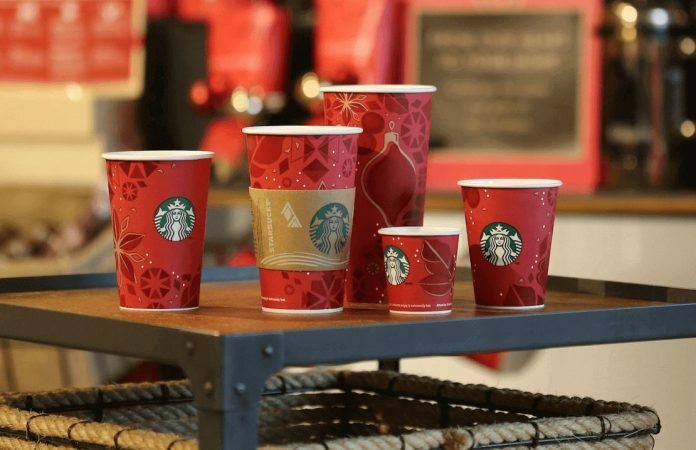 And to top it all of (apart from the delicious dollop of whipped cream on top), your favorite holiday drinks will come packaged in their holiday cups. No, it is not the controversial ones they had before, but one that not only packs your hot cuppa of wonderfulness, but also has a social message to it. 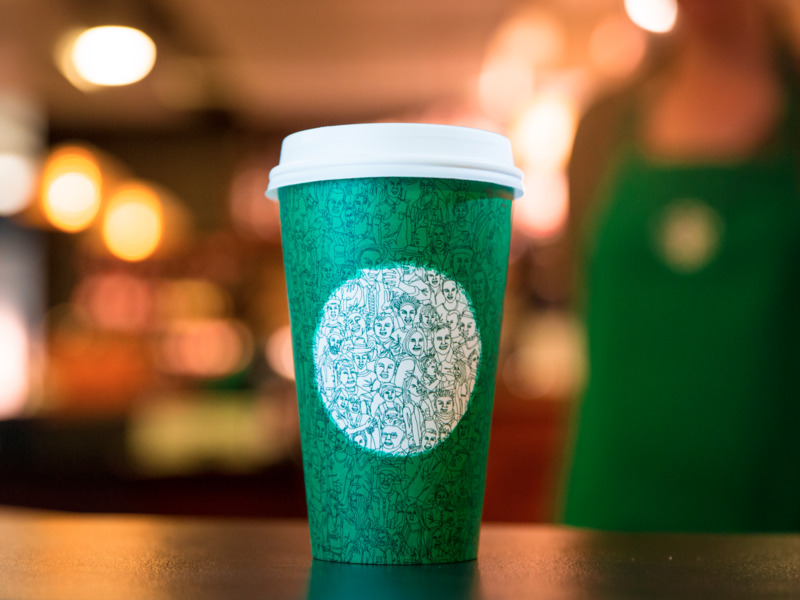 For the first time, Starbucks holiday cups will be GREEN! Surprise! Here’s the Starbucks holiday cup of our united dreams! Happy Holidays! Starbucks Chairman and CEO Howard Schultz said in a statement: “The green cup and the design represent the connections Starbucks has as a community with its partners (employees) and customers. During a divisive time in our country (USA), Starbucks wants to create a symbol of unity as a reminder of our shared values, and the need to be good to each other.” Yes, he’s got the holiday spirit spot-on! Another great part about the holidays is you sitting in the comfort of your home, probably surrounded by loved ones (even pets count), there by the open fire, sipping on something warm. So Starbucks has gone the extra mile to make all the above mentioned flavors of your dreams available through Starbucks holiday blends and instant coffees that you can make without having to stand in the queue at your local barista. Next articleDeck Your Face With A Manly Moustache – Movember Is Here!